February 23, 2019 is Rotary International’s 114th birthday. What better way to celebrate than to “Reach Out and Read”? 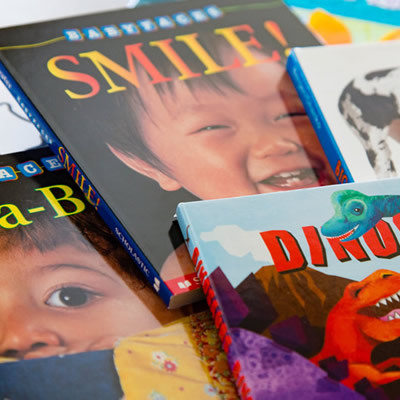 Can we get EVERY club in district 6040 to reach out and read to a group of children, teens or adults during the week of Rotary International’s birthday (February 17th – 23rd, 2019)? During the week of Rotary International’s birthday, February 17th through February 23rd, 2019, organize members of your club to reach out and read in your local school, a nursing home, a residence for individuals with disabilities, etc. Be the inspiration and spread the joy of reading. Take a picture of your club’s effort and send to Janet Gooch, District 6040 Literacy Chair at jquinzer@truman.edu and I’ll post it on the 6040 website. Let me know how many members were involved, the number of hours served, and other details that highlight the project. Use the event to promote Rotary and your club via Facebook, Twitter and other forms of social media. I will attempt to post the success of the district project on Rotary Showcase. Think about the impact on our communities if every club in our district reaches out and reads, connecting with others and spreading the joy of literacy in celebration of Rotary International’s Birthday.